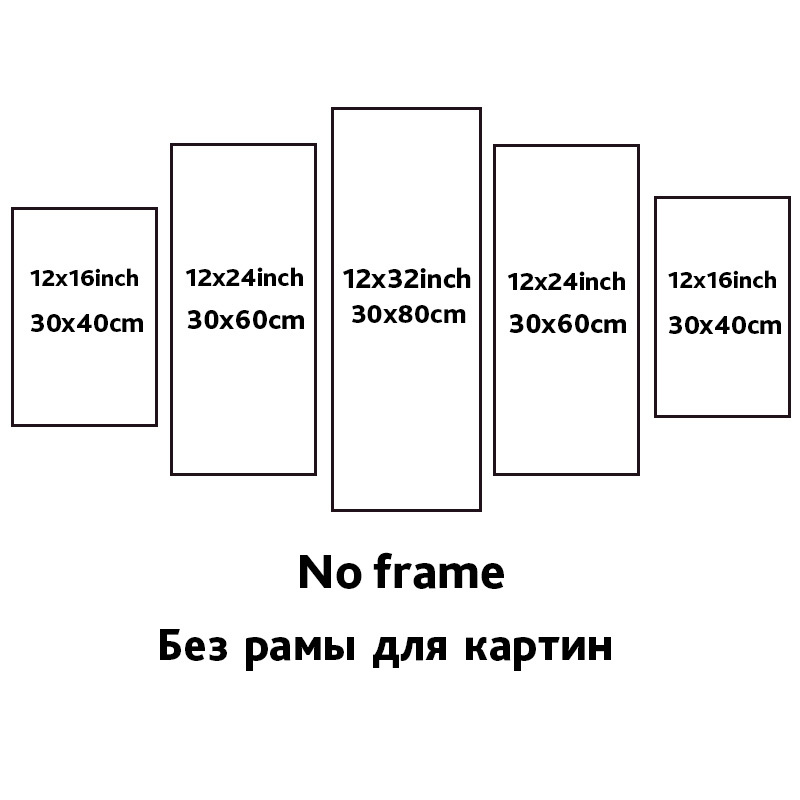 Notice: The frame you will received is wood lath for you install by yourself. 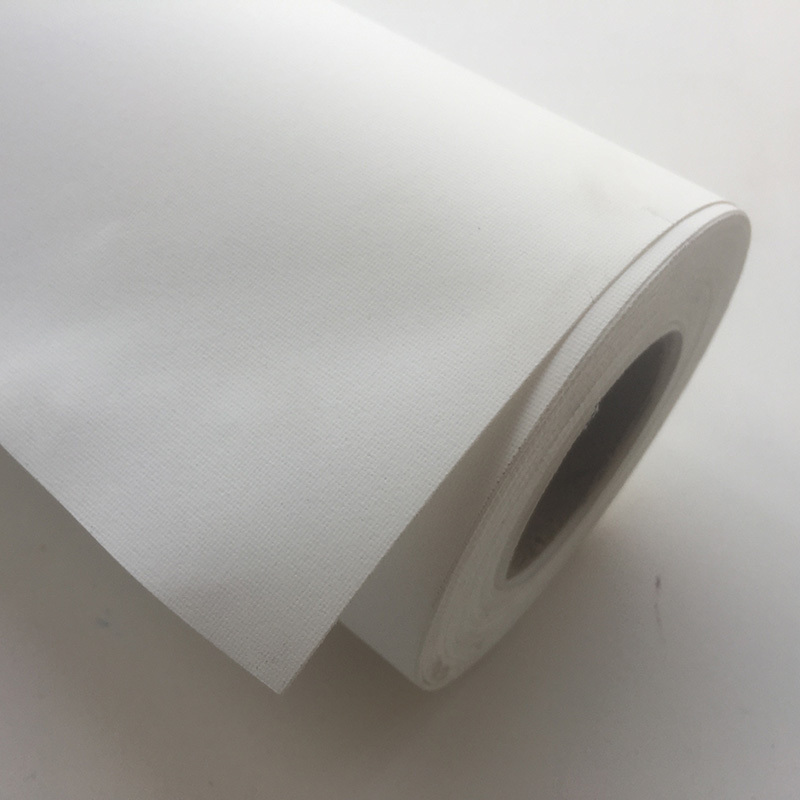 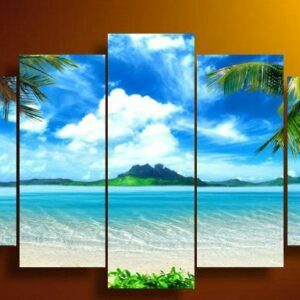 Painting: The size is for each piece, and there have 5 cm blank space on each side edge. 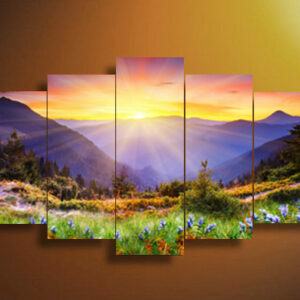 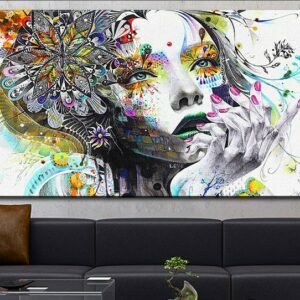 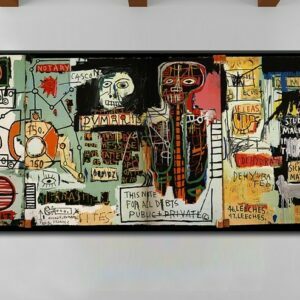 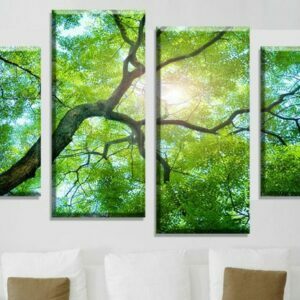 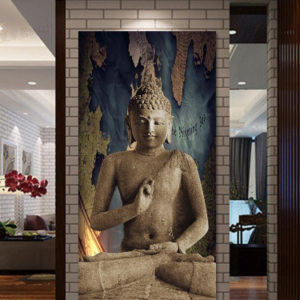 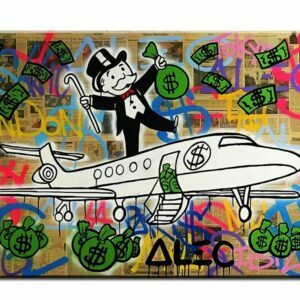 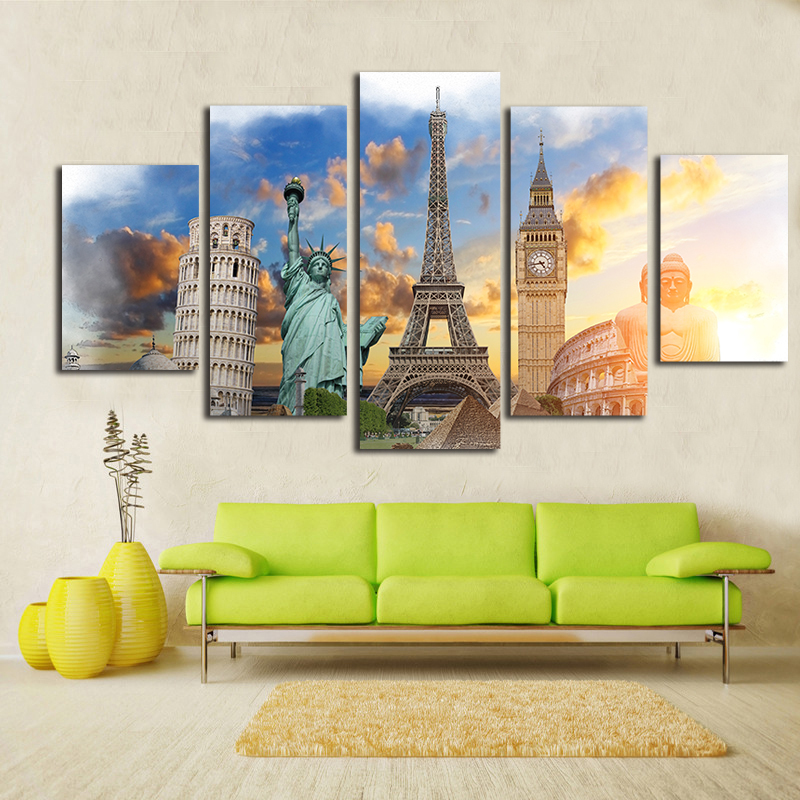 We have a great collection of cheap and trendy canvas prints, canvas paintings & canvas wall art. 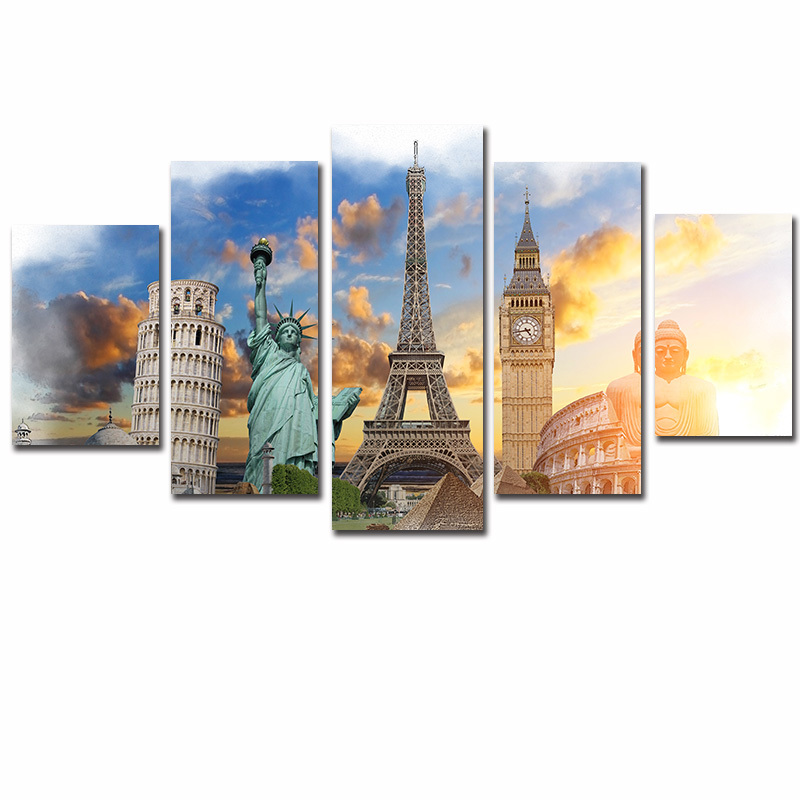 Buy canvas prints & canvas paintings Online.